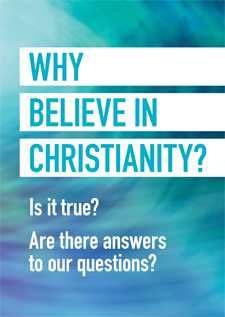 This booklet for questioning minds highlights some remarkable predictions made in ancient times that came true in the life of Jesus Christ, the central figure of Christianity. Read on, and begin your own journey of exploration. 16-page A6 wallet-size booklet printed on glossy paper with full-colour cover. Contact us for bulk order prices.